The integration of embedded touch PC systems in countless areas makes people unaware of the number of embedded displays we come across in stores, malls, commercial environments, and even homes. People often do not realize that they frequently interact with embedded touch systems on a daily basis. Embedded PCs are found in kiosks and wall mounts. They help people identify products and check inventory. People check into gyms every day utilizing embedded touch systems. Mall stores use embedded PC solutions to display products, conduct marketing campaigns, and track inventory. 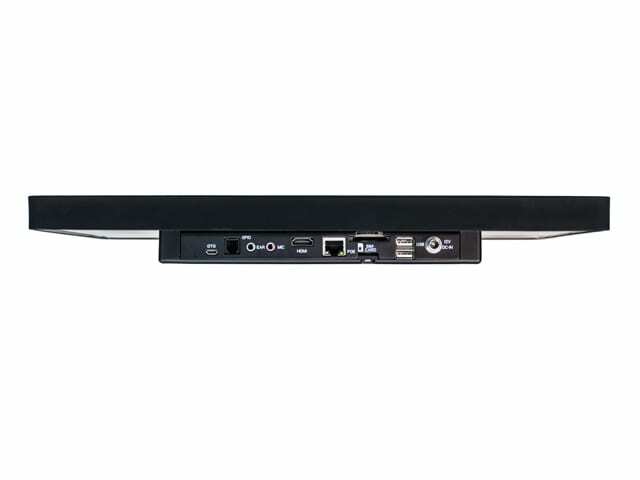 Embedded PCs power small to massive sized digital signage that can be both interactive and entertaining. High school, colleges, and universities are embracing embedded PC systems for class enrollments, reservations, voting and countless other activities. Product information, marketing, and informational selling are being conducted by embedded PC systems. Traditional menus are being replaced with interactive, touch screen systems powered by embedded PCs. Interactive embedded retail displays or embedded digital signage can help to increase customer loyalty, conduct marketing campaigns, enhance productivity, and boost revenues. Interactive embedded retails displays are growing in popularity. Nearly every industry that deals with B2C customers can benefit from the interactive nature of digital signage. Embedded PC technology makes it possible to design an attention-grabbing kiosk or placement and allow it to enhance customer interactions. More than just a trendy marketing tool, embedded displays in a store can actually improve the customer experience. Faytech North America’s embedded touchscreen PC solutions are major game changers. These devices have been installed into consumer, commercial and industrial vehicles, boats, jets, and airplanes. There is really no limit to how these embedded computers can be used. From home automation to commercial uses, these concealable computers can be used to manage lights, climate controls, security systems, AV systems, surveillance systems and more. These devices are more frequently being found in offices, factories, industrial plants, hospitals, laboratories and more. The main benefits of embedded touch screen computers are the lower costs (fewer components) and reduced power consumption. Not to mention the benefit of being able to literally “hide” the computer in anywhere conceivable. In most cases, embedded technology is made for custom use cases, but the range of faytech NA display sizes will immediately suit a wide spectrum of use cases. Embedded computers are not new. They have been found in digital cameras, vending machines, copiers, printers, calculators, video game consuls, appliances like microwaves and refrigerators, and more. 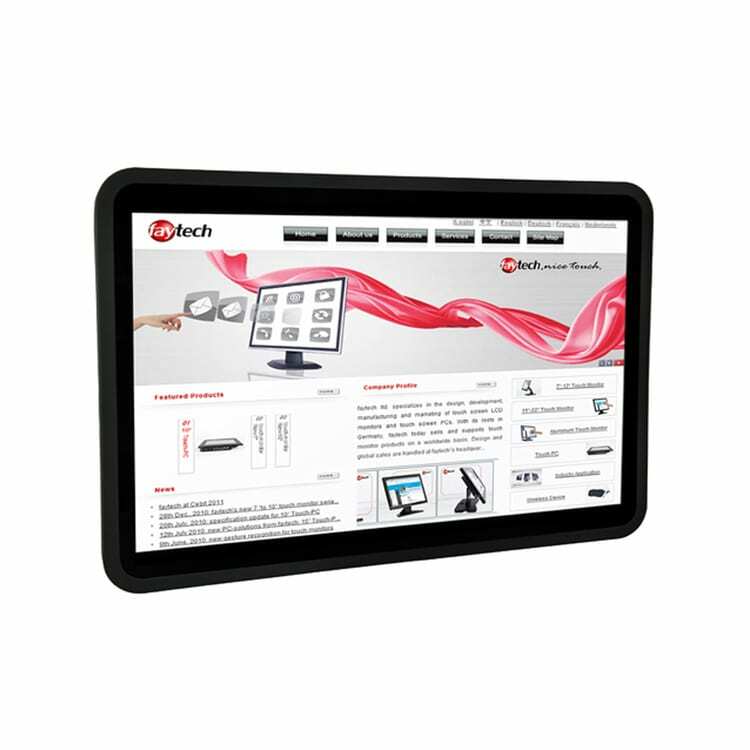 But, the unique difference that faytech North America brings to the table is the embedded touch screen PC that can be used in commercial, industrial and consumer applications. Embedded systems permeate every element of our lives in this day and age. The embedded PC specialists at faytech North America can help you to define what specifications would be the best solution for your specific usage scenario. Contact us today to learn more about our touch screen technology and products. Why Choose a Fanless Embedded PC For Your Business?